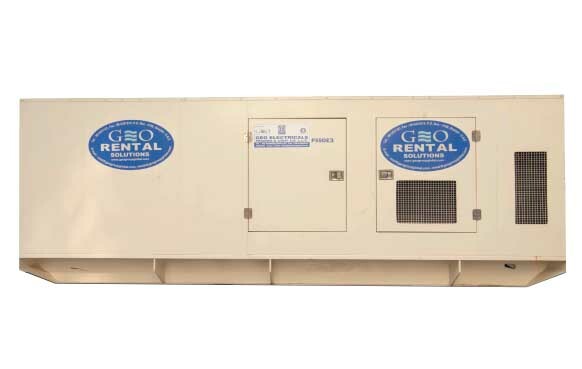 Rental division caters to air conditioning and power generation systems. 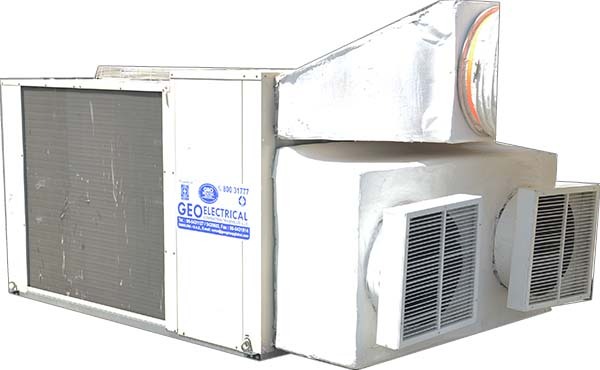 In air conditioning, Geo group offers complete range of products and service from domestic to industrial to district cooling solutions. 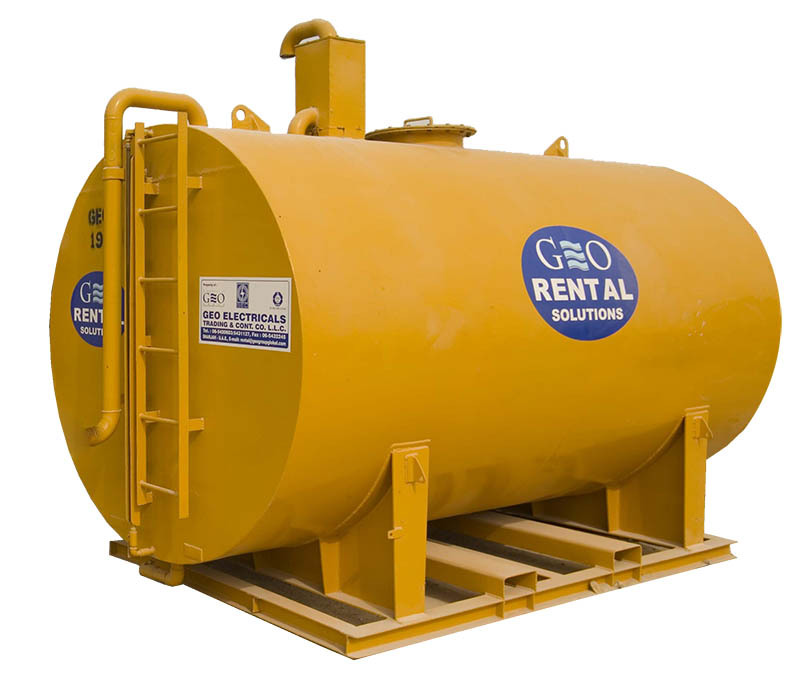 They are able to take up projects on turn key basis and the Rental division is well equipped with latest equipments, qualified and trained staff, vehicles and necessary equipment. 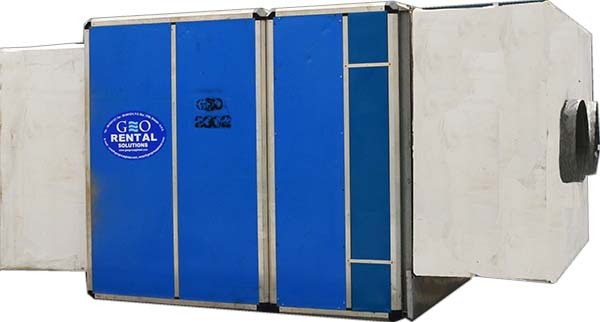 With cooling capacity of 77,000 TR, temporary power capacity of 170000 KVA, 324 well qualified staf f & a f leet of 71 Vehicles , the Group wears the confidence of a veteran. With its foundations deep in Middle-East & Africa, it is nursing ambitions to enter other Markets world -wide, where it sees tremendous potential”. 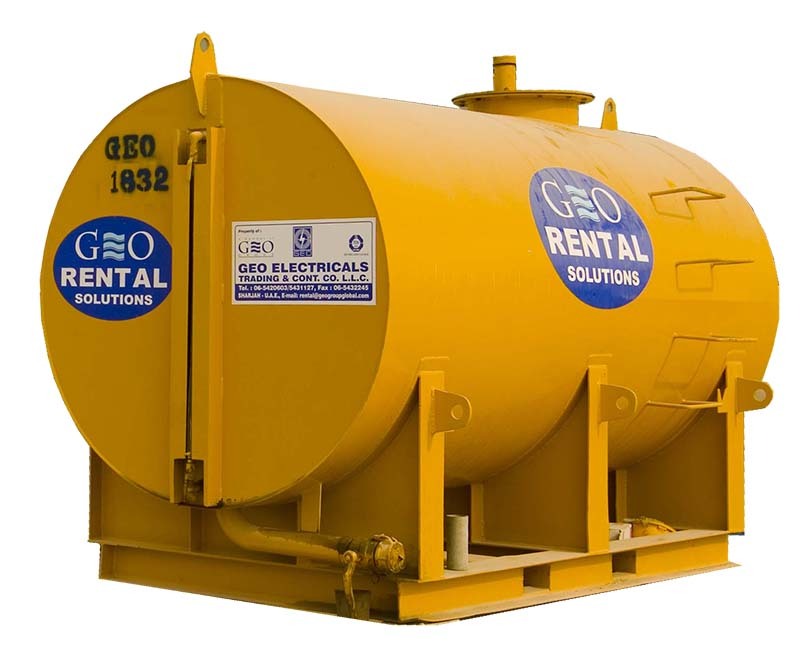 Customized cooling systems for off shore projects, ships, and aircrafts in the hangar for maintenance, power plants and industrial premises. 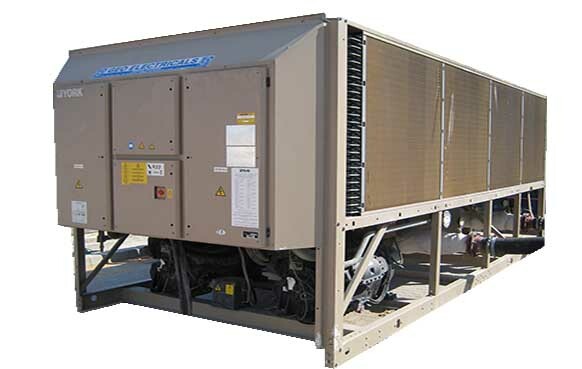 The tailor made specialty refrigeration comes with capacities starting from 1 TR so that the consumer gets exactly what he wants. 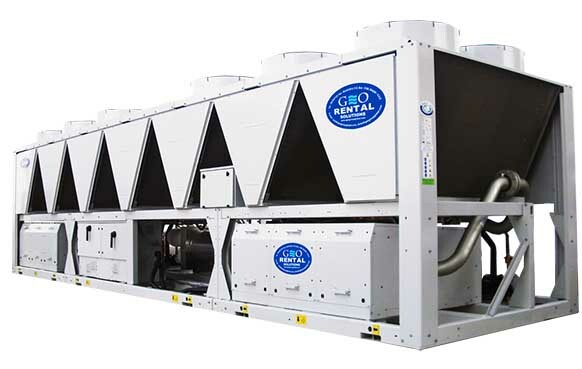 The product range includes chillers for industrial cooling and process for manufacturing and batching plants, plastic factories, ice plants etc. 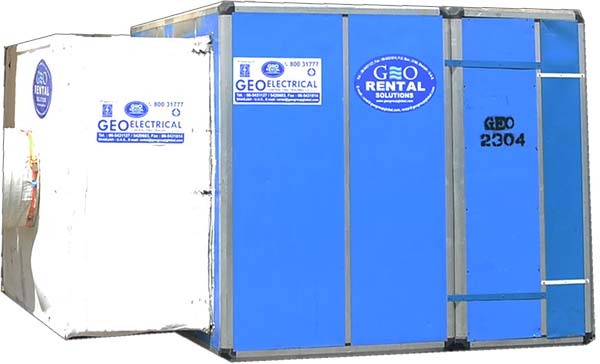 We at GEO are fully equipped to cater to the power requirement of the clients. 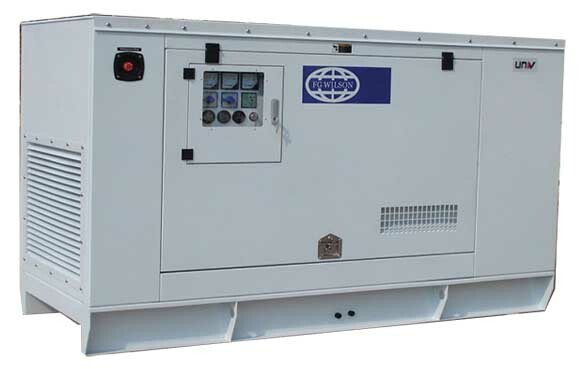 We are providing Generators of various capacities ranging from 2 KVA to 2200 KVA. 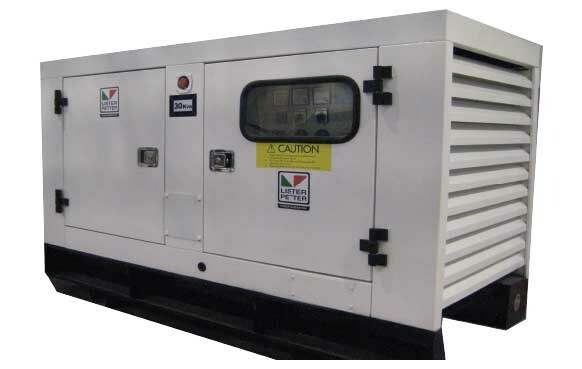 These state of the art Generators are sourced directly from the manufacturers ﬁtted with Perkins/Cummins Engines. 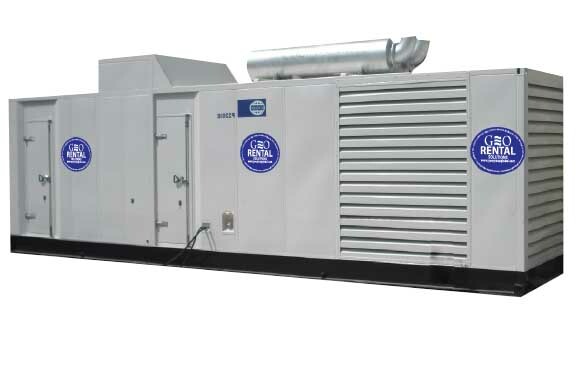 Perkins/Cummins engines are well known for their quality and eﬃciency in operation. 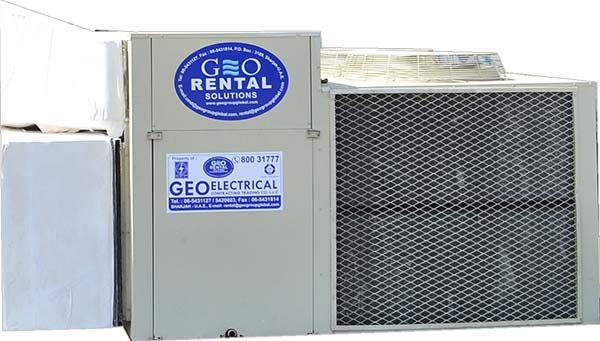 These Generators are oﬀered for outright sale or hire for a shorter duration of one day to higher duration as per the requirement of the clients.